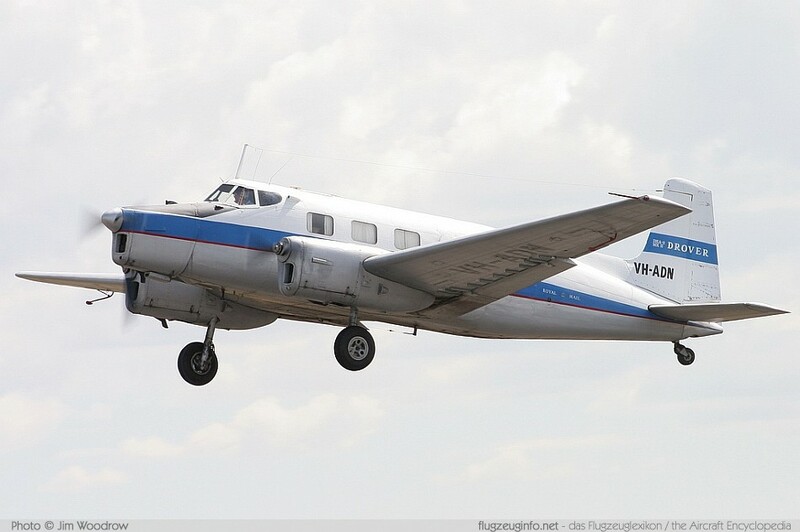 The de Havilland Australia DHA-3 Drover is a three-engine commuter airliner with a capacity of 8-9 passengers produced by the Australian manufacturer de Havilland Australia. The DHA-3 Drover is a development of the de Havilland D.H.104 Dove with three engines, slightly shorter fuselage and fixed tailwheel landing gear. Too bad a position and too cramped for a good picture.